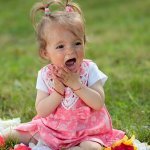 7 of the Best Learning Toys for Toddlers! 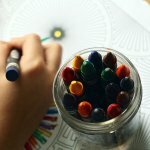 They may be a little too young to quite understand what Valentine’s Day is all about, but they’re just the right age for some art and craft Valentine’s Day fun! 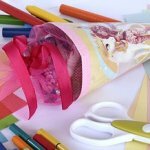 There are so many cute craft ideas your kids can join in on, and here are just ten of our favourites. 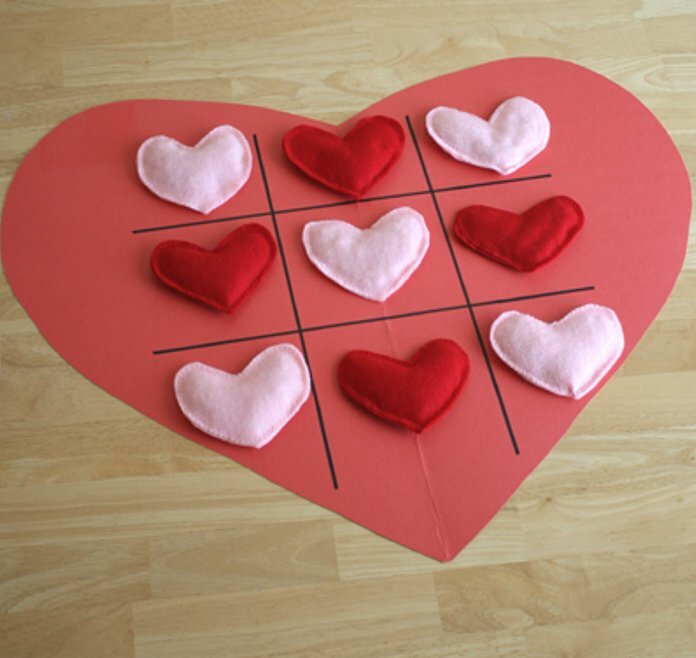 A Valentine version of a classic tic-tac-toe game – fun to make, and even more fun to play for the kiddies! 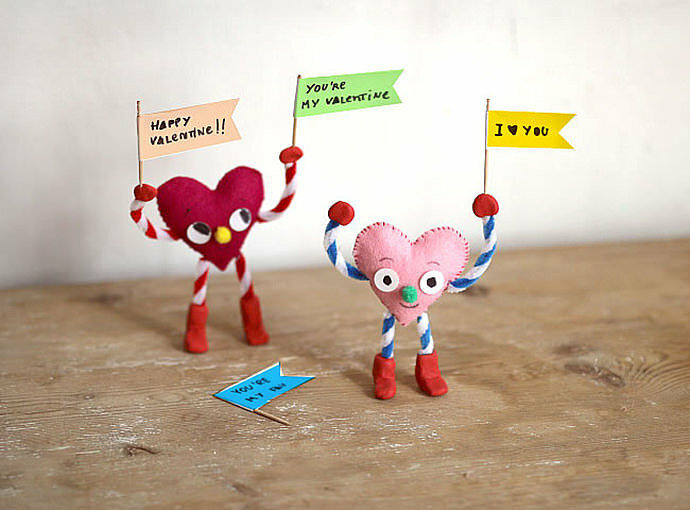 Funny felt hearts are cute little valentines gifts, using everyday items such as felt, pipe cleaners, and cotton ball stuffing. 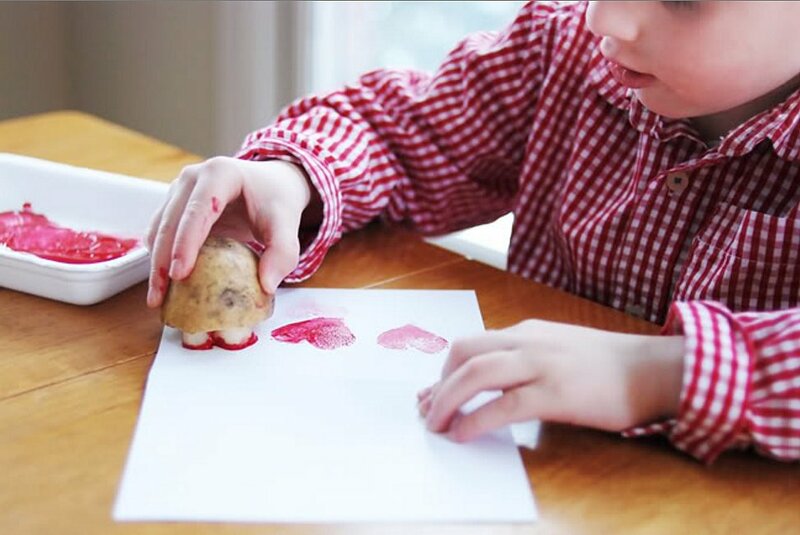 Kids will love stamping everything in sight with these heart-shaped stamps made out of a potato and with the help of some paint. Of course, they can make whatever shape they wish, and can make some art or a cute Valentines card for that special someone. Probably mom. These creative valentines hand cut outs are simple and quick to make, using construction paper, scissors, and a pencil. Just trace, cut and decorate! 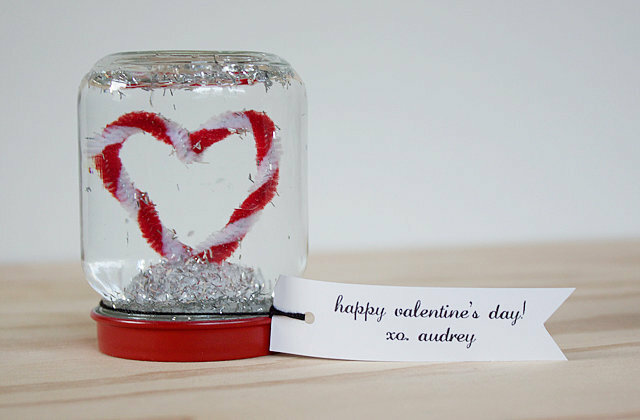 The classic gift, now made for Valentine’s Day, and our of a jar! Snow globes aren’t as hard as they seem, and can be made in complete with mainly household items! Buy a heart punch then get together some old magazines or greeting cards, craft paper, whatever! 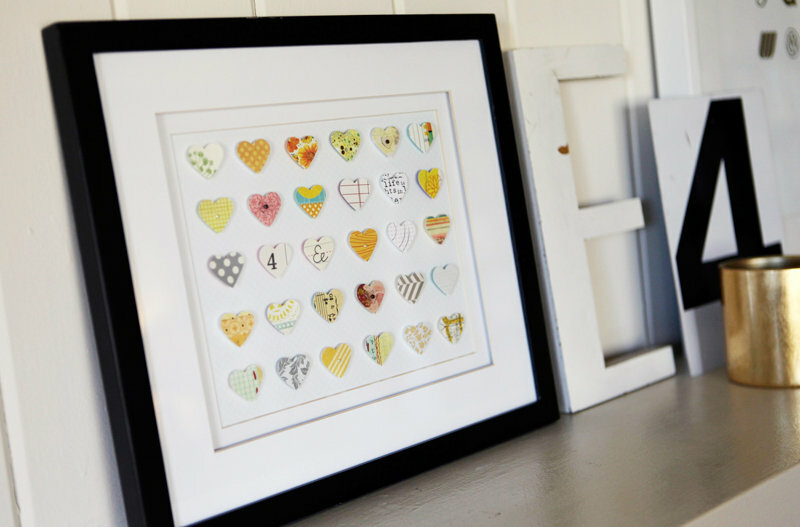 The hearts can then be glued straight onto some card stock. Very cool. 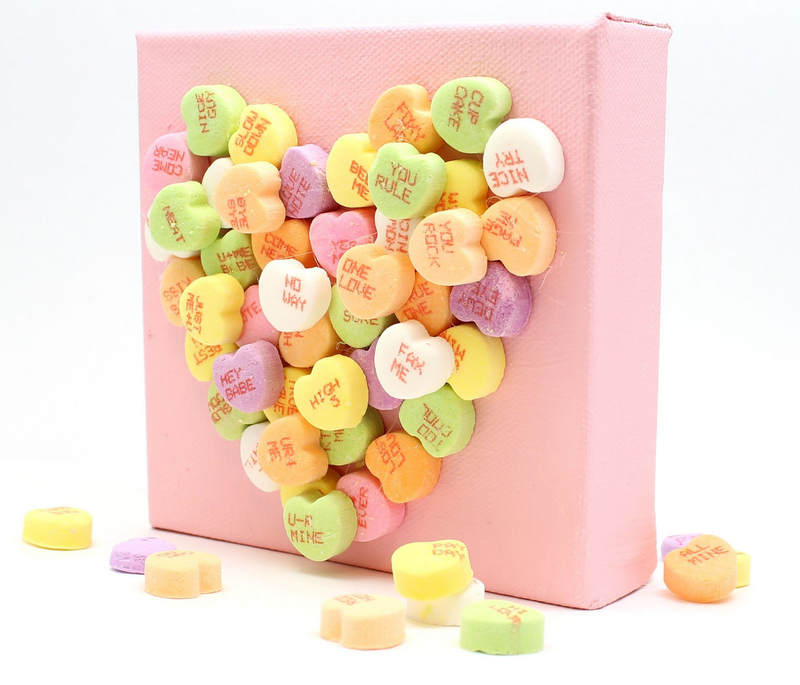 An old favourite.Piling candy hearts onto a painted pink canvas and gluing it all together. That’s a sweet piece of art. 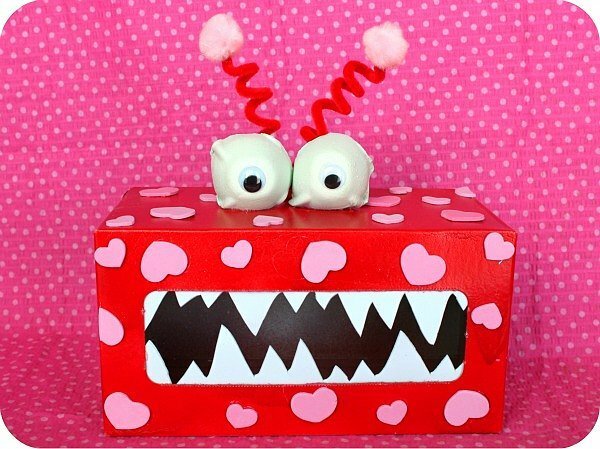 Nothing says I love you more than these adorable monster boxes! 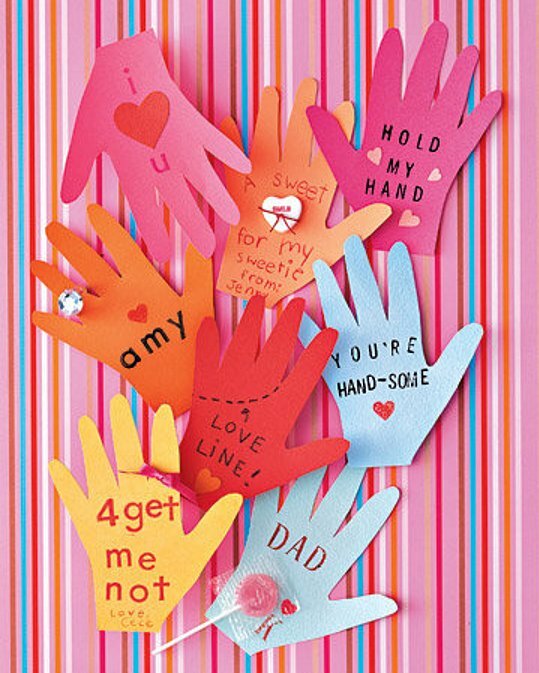 But seriously, they are cute, great fun and great to use as a receptacle for all of that Feb. 14 classroom love. 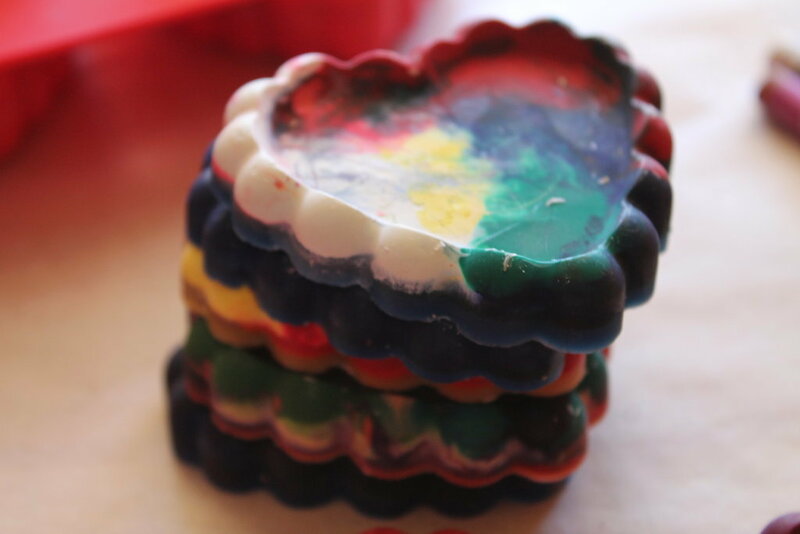 Have drawers full of broken and discarded crayons? Try turning them into festive drawing utensils this Valentine’s Day! 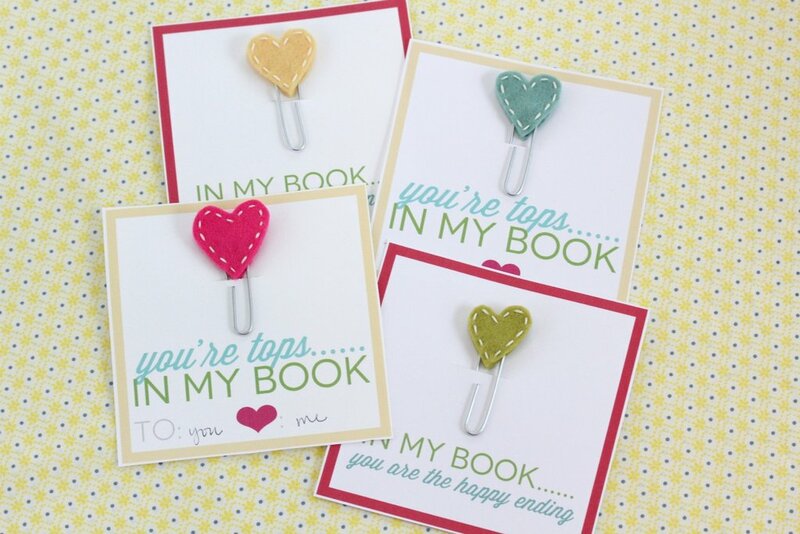 A printable card with felt, thread, paper clips and more. These will make for one very cute Valentine’s Day gift. Join our mailing list for our weekly newsletter and exclusive giveaways. Where preschools are doing it totally wrong! 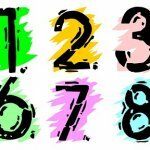 Are Those “Is Your Child Ready For Kindergarten” Lists Actually Helpful? Copyright © 2019 Early Education Central. Early Education Central is a participant in the Amazon Services LLC Associates Program, an affiliate advertising program designed to provide a means for sites to earn advertising fees by advertising and linking to amazon.com.